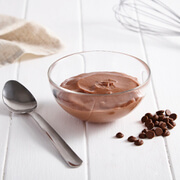 Our meal replacement desserts for weight loss are high in protein, low in calories and vitamin-enriched. Try our deliciously healthy low-fat desserts if you’re looking to lead a healthy lifestyle without missing out on your favourite treats! 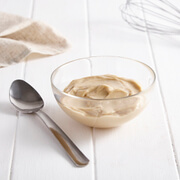 Whoever said you can’t lose weight and still eat thick and creamy Butterscotch Delight or Gooey Chocolate Puddings clearly didn't try exante meal replacement desserts! 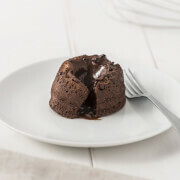 We’ve expertly designed our low-calorie desserts range so now you can have your cake and eat it too! If you’re looking for a meal replacement dessert to help you lose weight quickly with and fight off those sugar cravings, our meal replacement range is perfect for you. Keep on track when you treat yourself to our low fat puddings and enjoy maximum flavour with only a slice of the calories.